Offices in Southeastern Mass, The Cape and Rhode Island. 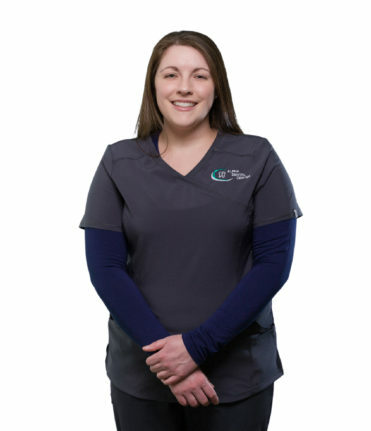 After working as a Veterinary Technician for 10 years cleaning pet’s teeth, Kim loved Dental Hygiene so much that she got a degree from Bristol Community College as a dental Hygienist. Kim is licensed to practice in Massachusetts and Rhode Island and also has a license to administer local anesthesia. Alpha Dental is a full-service dental practice dedicated to maintaining healthy mouths and brighter smiles. Copyright © CC Media 2018. All rights reserved.